ROUNDMAP™ SYSTEM 360 is a framework designed to help improve customer performance by (re-)defining the business strategy, by (re-)aligning the strategy execution, and by (re-)integrating the entire front office operation. 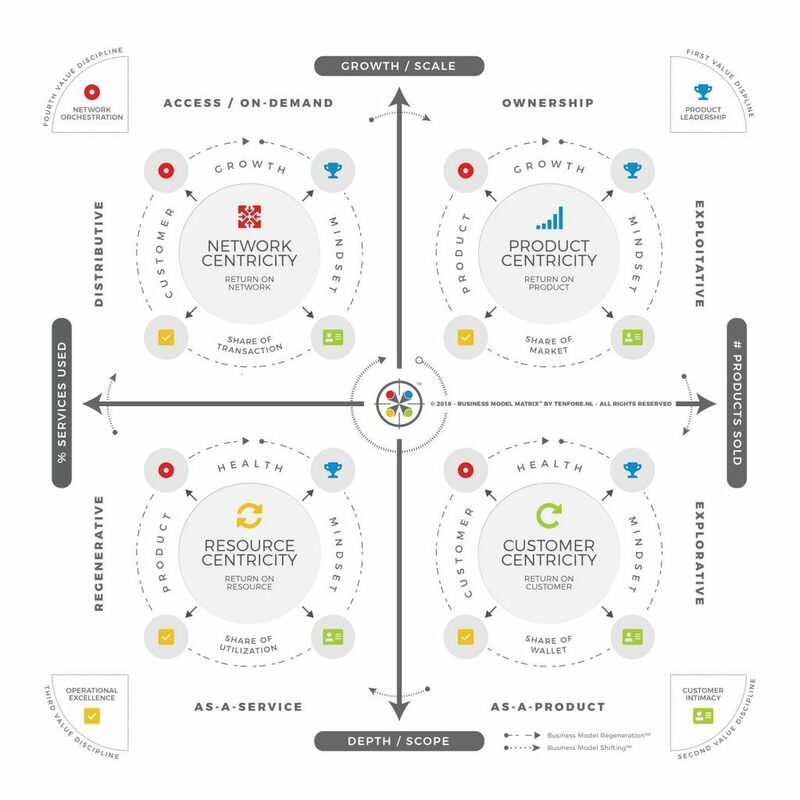 On the one hand the framework offers a comprehensive mapping system of the customer dynamics at the ultimate level of truth: the customer lifecycle. On the other hand it addresses the business strategy as well as the strategy execution by considering current and future opportunities, threats, strengths and weaknesses. ROUNDMAP™ was designed to help any business with any business strategy, for profit or non-profit, to increase the performance of the strategy execution, while remaining responsive to market changes. As so clearly stated by management consultant and bestselling author Peter Drucker: “The purpose of business is to create and keep a customer”. The level of detail in the customer lifecycle, therefore, indicates the signification of customer acquisition, creation, retention, and extension to any business. 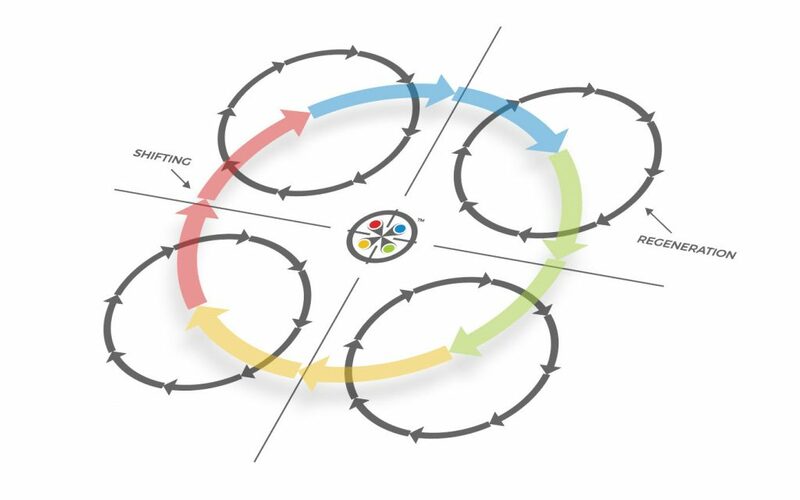 The ROUNDMAP™ has three entry points: (1) The performance of the customer dynamics, (2) The execution of the business strategy, and (3) The definition of the business strategy. Which entry point to take depends on the circumstances. The first layer – business modeling – emerged from constructing the customer lifecycle, implying it came from a bottom-up deduction. It led us to four elemental business models that describe the dynamics of any known business model. The four elemental business models, identified by Edwin Korver, each have a distinct dynamic. In addition to Don Peppers graphical representation of product and customer centricity, we added two new graphs, completing the series. To understand the level of sophistication of the ROUNDMAP™ and its components, we have created a strategic playbook, explaining some of the most noticeable dynamics of each of the four elemental business models. We believe business models have evolved over time in two directions: either through SHIFTING or REGENERATION. Shifting is the most transformative: it is a revolvement to the next elemental business model. Regeneration is iterative. Ricardo Semler acknowledged the negative effects of industrial compartmentalization on the level of engagement of factory workers. However, few realize that by adopting a similar form of solodization – by dividing the front office operation into silos, functions and tasks – we’ve created disengaged office workers, diminishing the performance of the front-office operation.